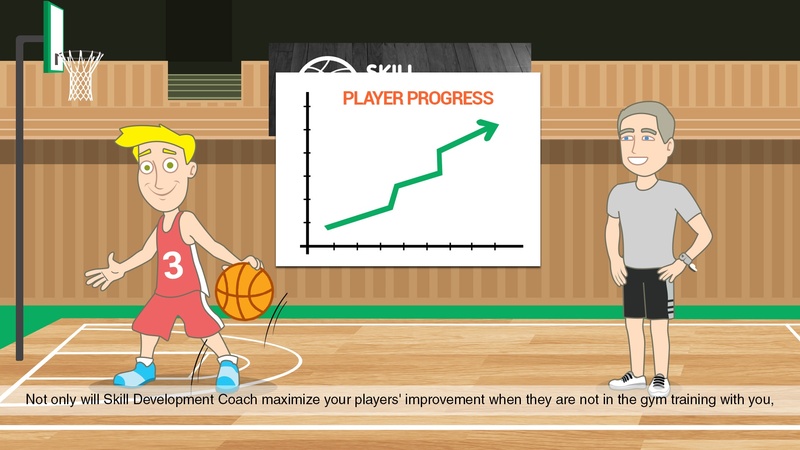 As a basketball trainer, you spend all that time improving YOUR PLAN. Your performance. Your teaching. Your instruction. The right technical programming is essential. So you work at it. And you work at it. And you work at it. But what’s the player doing to work at it? Sure, in the gym, they are working at it. But what happens during day 2, day 3, day 4 in between? Any muscle memory gains are gone. GONE! The gains from last week come back eventually at some point throughout the next workout. Did you practice? Yes, Coach. Of course, Coach. They’re thinking the same thing. So is mom and dad. You see the same player. Maybe a little improvement. But not much. That’s the pattern. Well guess what: Just like anyone can write up a workout for a player, nearly anyone can help a player get better during the workout. You can judge your real value as a basketball trainer by how much players improve BETWEEN the time that you are working with them.